Milanie D. & Hailey M.
Girl Scout’s are taking over the business world! 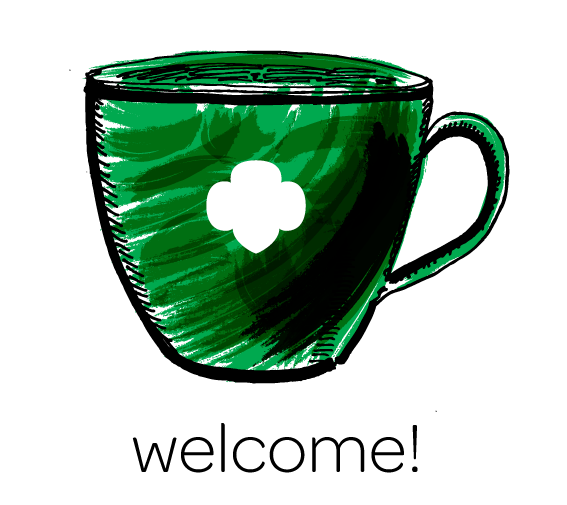 This past weekend, we were lucky enough to experience Girl Scout Startup weekend. This event took place in the city of Temecula and the camp has been running successfully for 3 years. We both were able to interview many people, such as volunteers, at the event and got amazing information to share with all of you. At our event, we got to speak with the coordinator of the camp, Carrie Rowley. She discussed with us that she is the director of Environmental Education and Stem for the GSSGC and that she has been involved with the council for 3 years. “I really want them to have a sense of feeling empowered, of knowing that they have the tools and know where to find the resources to pursue any of their dreams,” says Rowley. Her dedication to giving the girls at this camp confidence is very inspiring and jaw-dropping. She added that this event was merely an idea over 8 months ago and to get this camp passed, she had to meet with many local and community businesses to support this event. Girls from all over the world have been attending Startup Weekend for years. At the camp that we attended, girls were socializing and creating fun memories that will last a lifetime. When interviewed, Kaitlyn and Piper who are both 11 gave us some great answers to our questions. 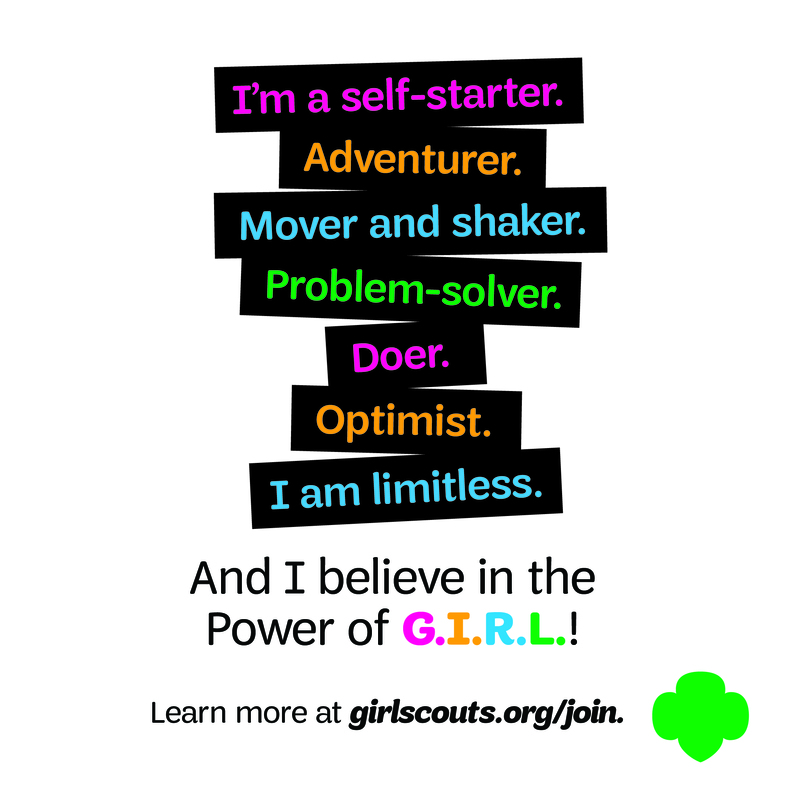 Kaitlyn would like to have the job of a businesswoman in mind when she is older, and she loved being able to create a business with her fellow Girl Scout friends. Also, Piper wants to have her own business when she grows up, and feels that the business field helps our world by showing that girls can do anything! The event’s business aspect was led by Dee Hamel, a volunteer at the GSSGC Start-Up Weekend, a business woman, and an inventor. Dee’s theme for the camp was “girl boss” and she constantly reminded the girls that they could do anything by saying “Who Runs the world?” and the girls would shout back “girls!” Dee’s favorite thing about the world of business is that “the sky really is the limit” and there is no end to the imagination that you can use to create anything that you want in this world. 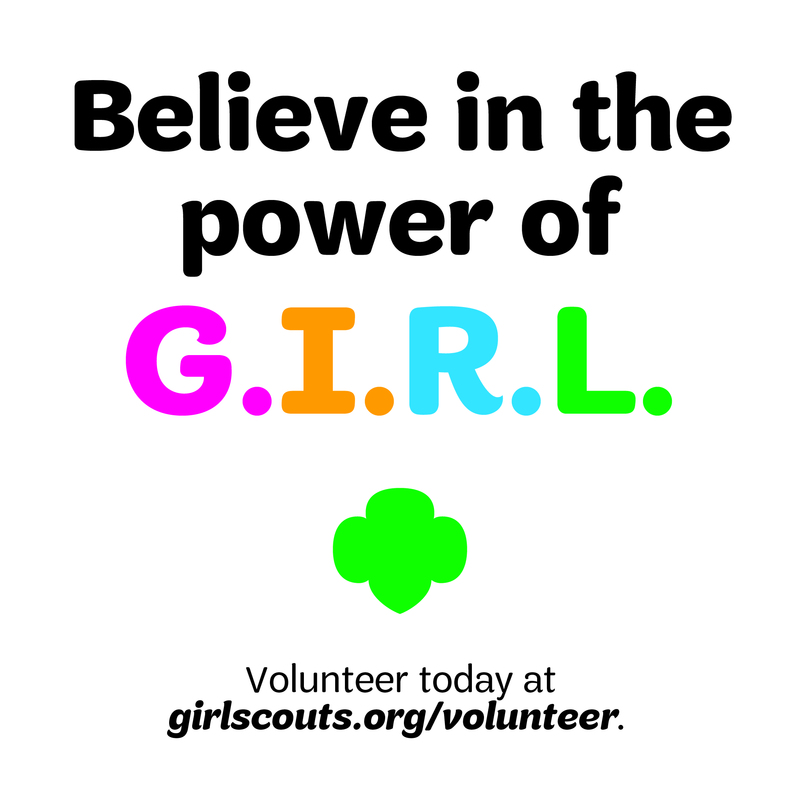 Girls scouts want to expose the world to girls not as what you can only see at the surface but as what the world truly is: an opportunity. “Girls should know that they are able to be entrepreneurs,” Shera Martin explains. The world is an opportunity to be chased and a goal to be pursued. We can use that to our advantage. At the end of the camp, the girls left with a greater knowledge of how to create a business and make it thrive. Girls really do run the world!